Where else can you experience interactive, local art and delicious ice cream all in one? The Art of Ice Cream Experience pop-up is now open in Downtown Scottsdale. 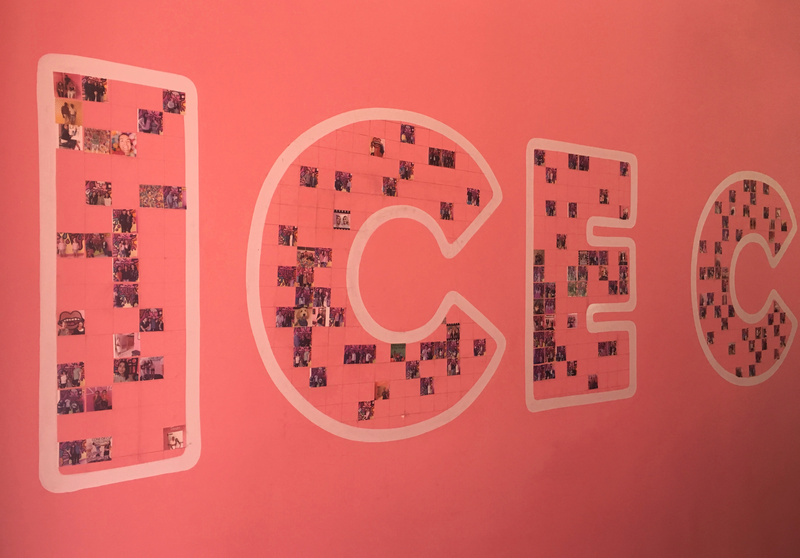 Themed rooms feature highly Instagrammable ice cream decor and interactive elements. elements has truly become an Arizona classic. 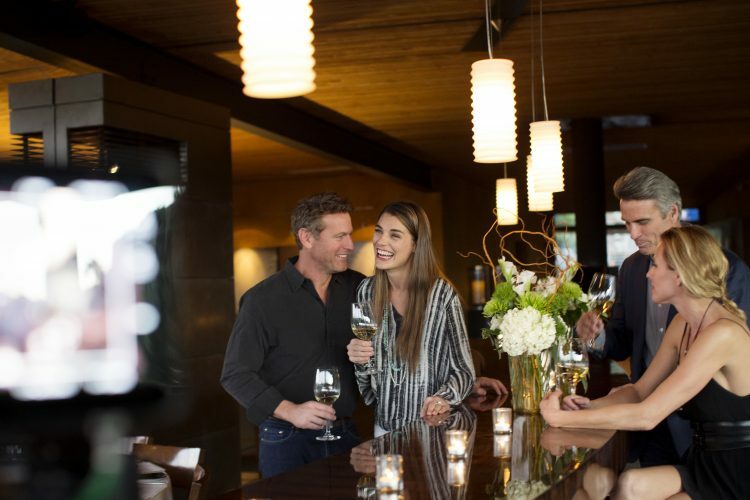 Perched on the north side of Camelback Mountain inside the iconic Sanctuary Resort, this restaurant features ingredient-driven cuisine produced by award-winning Chef Beau MacMillan. He and his talented culinary team transform some of the world’s best organic produce, hormone-free meats, and sustainably sourced seafood into beautifully indulgent works of art. 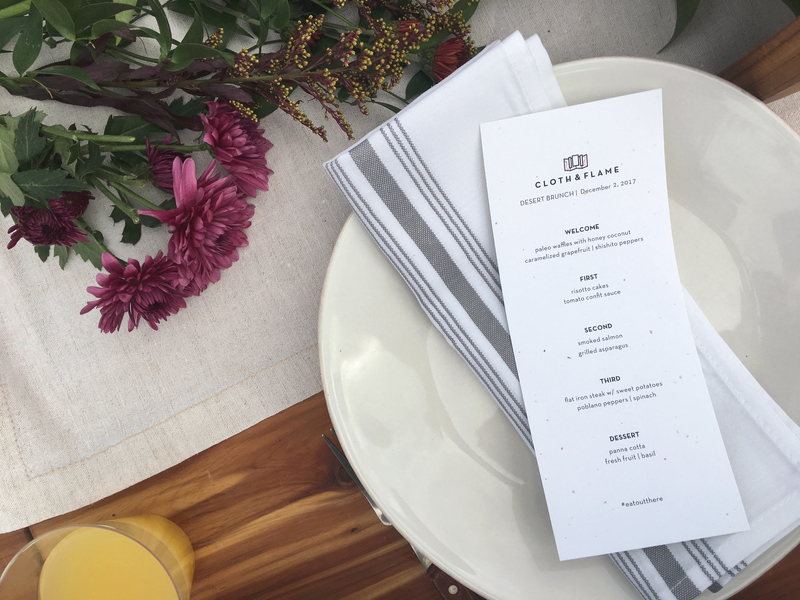 Cloth and Flame is an amazing local company that is changing the dining scene with special dinners and brunches held in different desert locations around the Valley. Their approach is completely sustainable; they pack everything in and out of each site to preserve natural spaces, and even donate a portion of proceeds to the Sonoran Institute. Their culinary team whips up incredible, multi-course meals paired with delicious drinks and amazing views.